Latin America has positioned itself as a leader, highlighting countries such as Brazil, Mexico and of course Colombia, and to be more precise, Medellin, which have an offer characterized by reasonable costs together with a diversified portfolio of internationally recognized high-level specialists and centers of excellence. Quality designed to guarantee a quality experience. 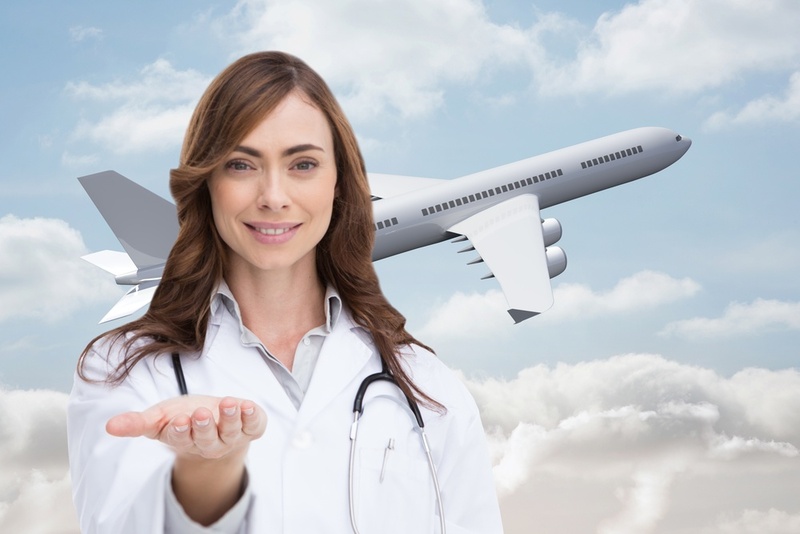 According to the Medical Tourism Association, Americans can save between 20% and 80% of the total cost of plastic surgery if they perform it abroad, especially in Latin America. But beyond the economic savings, they also have the benefit of receiving high standard postoperative care. Every day, visits to the country increase due to health procedures, especially in cities such as Medellin, Cali and Cartagena. Cardiology is the medical specialty most consulted by international patients, according to data from the National Association of Businessmen of Colombia (Andi). Visitors from Aruba and the United States are of the nationalities most received by Colombia. According to the projections of the Ministry of Industry and Commerce of Colombia, 2.8 million visitors will arrive by 2032 due to health procedures. In general, the health services offered in Colombia have become one of the best alternatives for citizens of the United States and Europe to carry out treatments ranging from complicated operations to aesthetic interventions. With these projections, health becomes one of the most solid sectors of the Colombian economy. BioXcellerator is a pioneer in cell therapy research in Medellín, a benchmark in health tourism in Colombia.